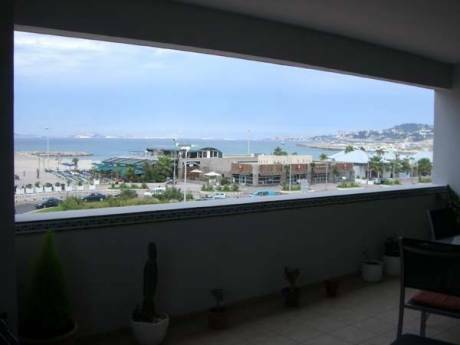 Superb location, very close to Montecarlo(3 km), Italian Riviera and Nice. 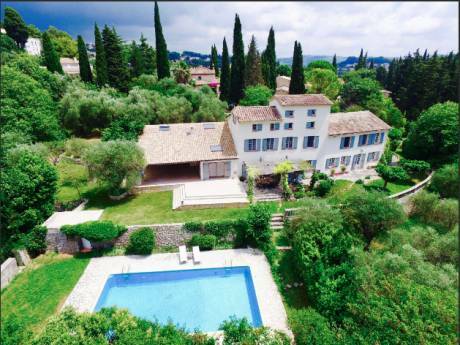 Fully furnished in the typical Provençal style. A terrace and a balcony with a wonderful view: it's very romantic at night! Beautiful shared swimming pool in a huge park with every kind of trees and flowers. Beaches are very close and they are never crowded, even in August. Bus stop nearby. 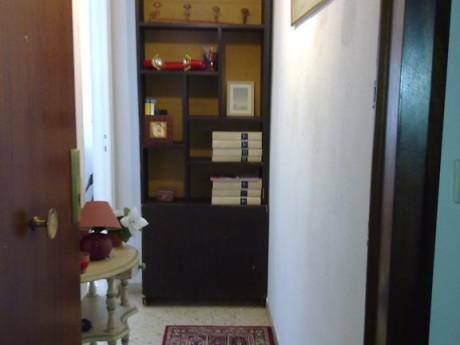 We live in Italy, so we can exchange our home all year around, except during summer, because we rent it. We are a couple and we are flexibe about our vacations. I am a primary school teacher and my husband is an accountant manager. A simultaneous swap is not required. This year we had three home swaps and they had been wonderful experiences. We will be very respectful of your apartment and we are no smokers. We love animals, so we can keep yours, if you need. Monaco and Menton are very close, full of shops and restaurants.